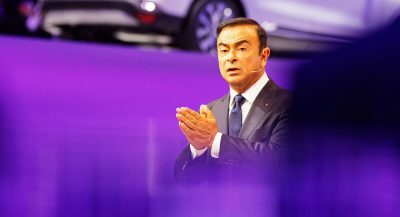 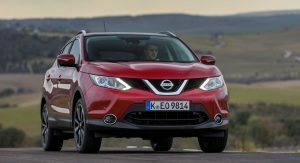 Nissan may be on the verge of bringing the Qashqai crossover to the U.S. market and could unveil the car at January’s Detroit Auto Show 2017. 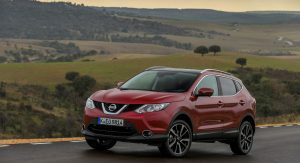 According to sources who spoke with TTAC, the Nissan Qashqai won’t replace an existing model in the brand’s range and will instead complement its existing fleet of crossovers, including the Pathfinder, Juke, Rogue and Murano. 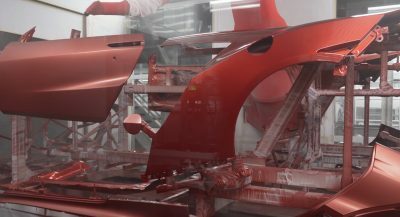 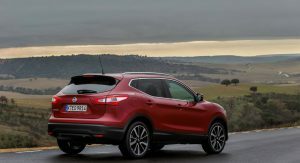 It will slot between the Juke and the Rogue, which is the North American version of the European and Japanese X-Trail. 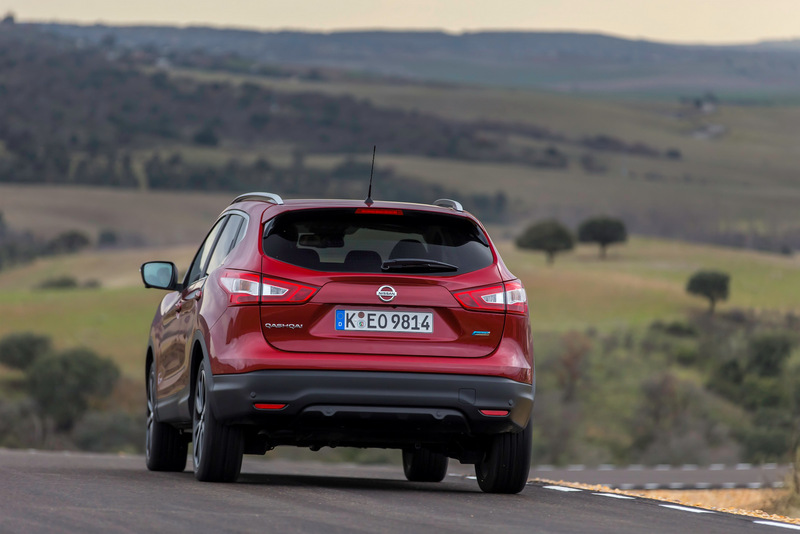 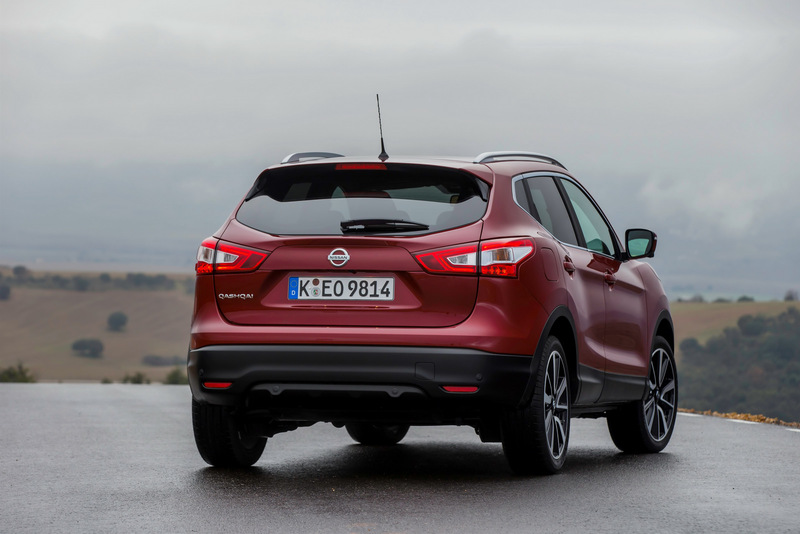 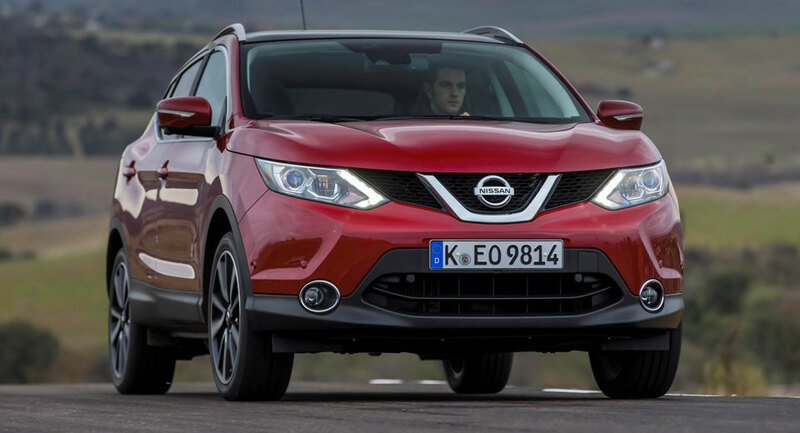 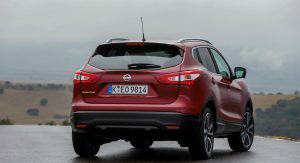 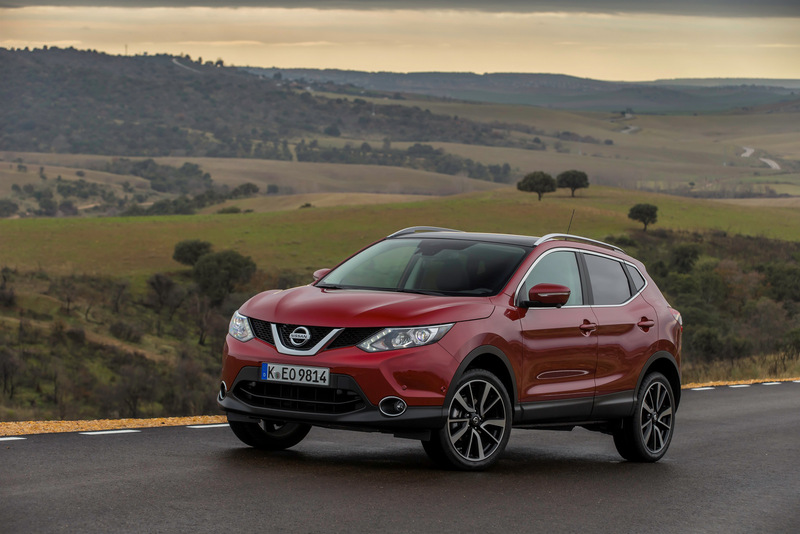 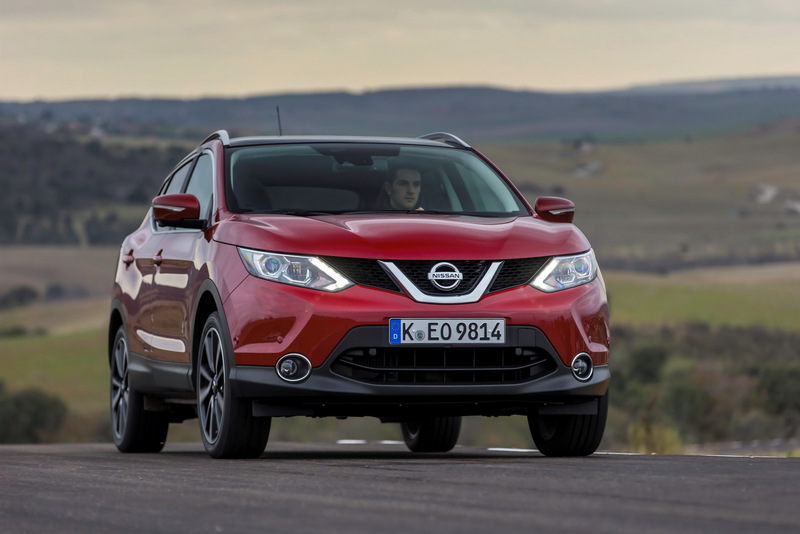 Since the Qashqai was added to Nissan’s European fleet in 2007, it has become the firm’s best-selling vehicle and could therefore prove equally popular in the United States. 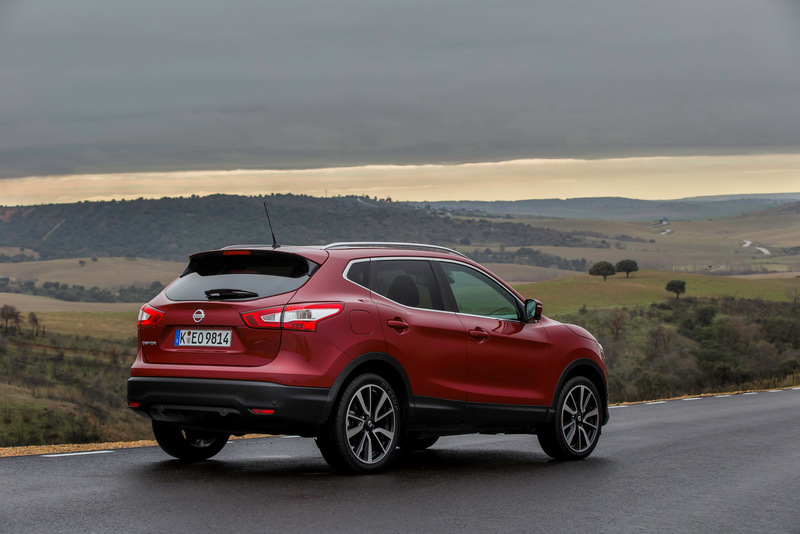 In Europe, the Qashqai is available with a selection of petrol and diesel four-cylinder engines and we expect the petrol four-bangers to make their way stateside. 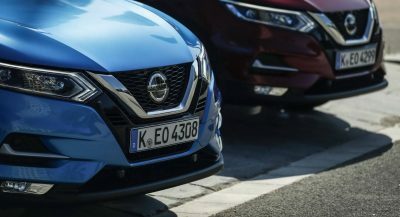 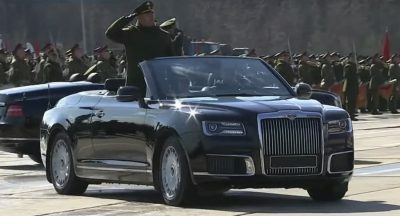 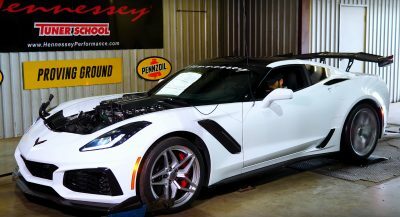 The diesel seems somewhat doubtful considering decreasing demand for such engines in the wake of Volkswagen’s emissions scandal. 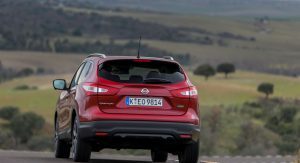 If the Qashqai does indeed debut the vehicle in Detroit we can expect it to hit the market late next year for the 2018 model year.